The Plunger is one of the simplest brewing methods available. 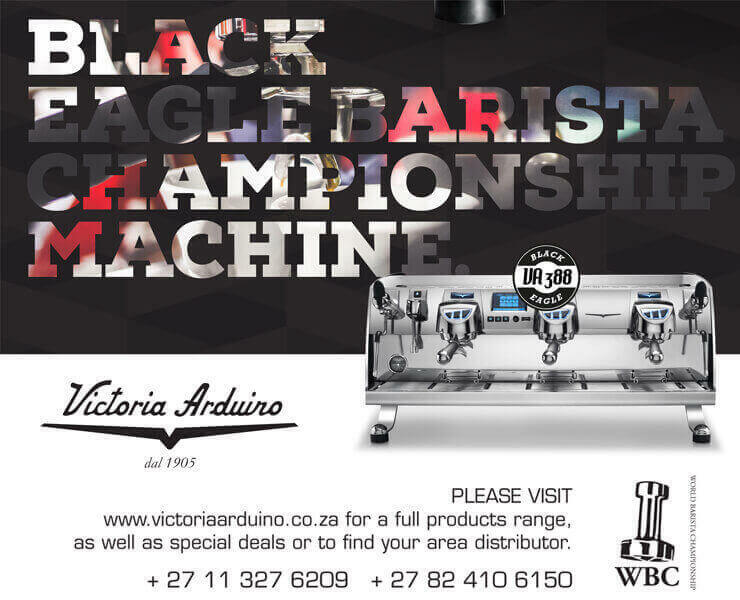 We're sure you have one at home, it's time to get it out and learn some new tricks with All African Barista Champion 2017, Craig Charity. The immersive method means the result in your cup should be a full bodied and rich brew, but how do you get it right every time? Take it away Craig! Shot on location at the Franke Coffee Bar. That beautiful and convenient tap in the video is the Zip HydroTap, perfect for your home or your coffee counter.